When I discover a blog post that I know will be very helpful, now or in the future, and need to keep the information, I often repost it to my blog. I’m not always good recalling which blog posted the article I want to revisit, especially when I only remember the gist. But when I repost to my blog and tag it for my categories, I can refer back to it as needed. Plus, unlike a printout of the post, the live post gives me access to the live links. Instant gratification! 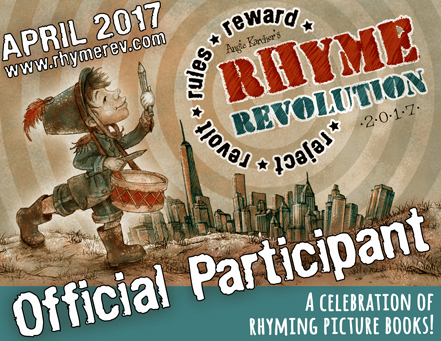 Thanks so much, Writers Rumpus! Does you have any tips for organizing online resources? 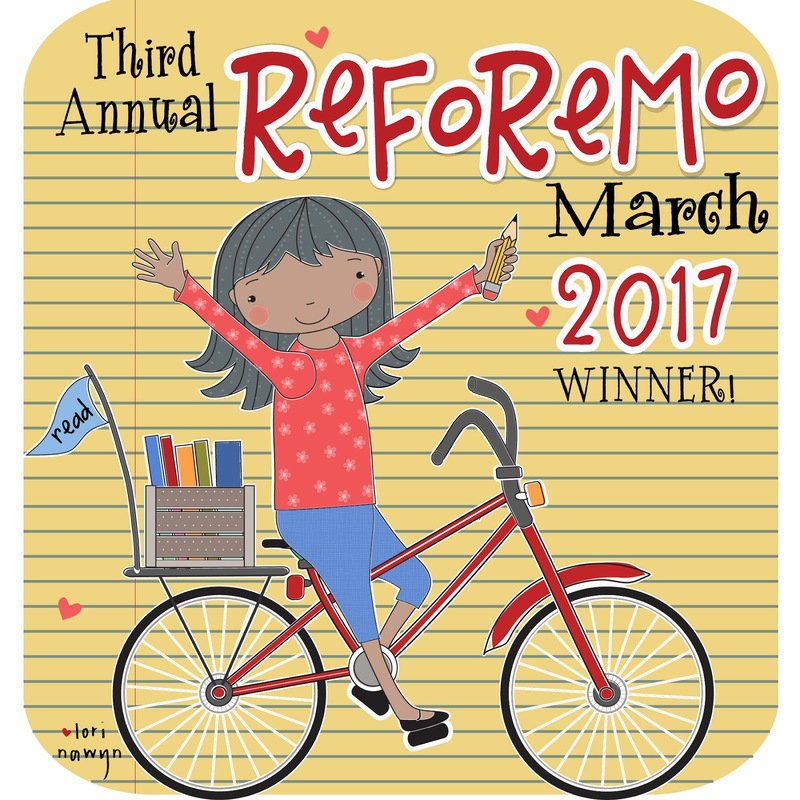 Categories: books, Kid Stuff, picture books, The Writing LIfe, Uncategorized | Tags: Blog posts, blogging, kids, literacy, marketing, online resources, picture books, school, School Visits, Writers' Rumpus, writing, writing resource | Permalink. If you know me from my teaching days, or kid-caring days, or church days, you know I’m all about books, language, and literacy. Not too long ago, a friend introduced me to Barefoot Books. My grands LOVE the little videos and songs that go with the different stories. Barefoot Books is coming out with another great tool for story building, language, and literature: Build-a-Story Cards. I love these! Characters, settings, and objects cover wordless adorable colorful cards. Some characters show emotions to help create story conflict. Playing with these will be loads of fun! Head on over to Tara Lazar’s blog to see photos and more explanation of these new literacy tools. The first set is a fairy tale theme. Fun times ahead! 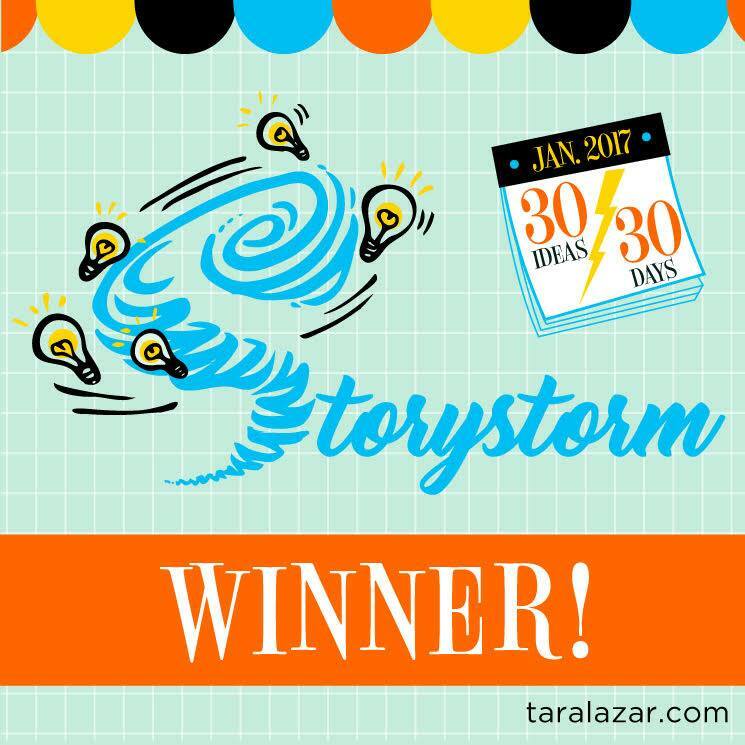 Thanks, Tara, for giving us the heads-up on these Build-a-Story Cards! Categories: books, chapter books, Family, Fun, Inspirational, Kid Stuff, picture books, Small Things, The Daily Grind, The Writing LIfe, Uncategorized | Tags: Barefoot Books, Build-a-Story Cards, characters, emotions, games, kids, language, literacy, objects, settings, story building, story telling | Permalink. I won a copy of Dusti Bowling’s chapter book Insignificant Events in the Life of a Cactus from Literary Rambles. What first attracted me to this book was the title. I could just imagine what type of events a cactus would stoically attend, though I knew the book was not about those fascinating plants. What attracted me next were the characters and the setting. Having grown up in Arizona, I looked forward to reading a book set in the starkly dry and hot desert. The book has a captivating cast of diverse characters. I loved reading of friends Aven (born without arms) and Conner (spits at people when he eats) and how they manage their disabilities. The strength and courage of Aven compelled me to cheer for her and will inspire others who struggle with any type of disability. Family issues, a mystery discovered in an old out building, and facing ones’ own fears come together in a nicely written page-turner. Insignificant Events in the Life of a Cactus is a great read for any young (or old) person. Compassion, understanding, and acceptance of diversity will develop as readers live alongside Aven and Conner. I found that Bowlings’ book gave me the viewpoint of someone living with challenges and how they faced daily life and difficult situations. Readers will see that they can do anything if they put their mind to it! Well done and great read! Categories: books, chapter books, Family, Fun, Kid Stuff, The Daily Grind, The Writing LIfe, Uncategorized | Tags: #kidlit, Arizona, books, cactus, chapter books, desert, Dusti Bowling, Insignificant Events in the Life of a Cactus, literacy, reading, review, Sterling Children's Books, writing | Permalink. Oh, the books we can read! Too many books, not enough time, right? Gives me a poetic mind. Tell me, tell me please! I’d love to hear the tale of the words that let you escape. Categories: books, chapter books, Family, Fun, Inspirational, Kid Stuff, My Style, picture books, The Daily Grind, The Writing LIfe, Uncategorized | Tags: books, fun things to do, hobbies, literacy, literature, poetry, reading, Reading for Pleasure, words | Permalink. Vivian Kirkfield recently shared a great post about this wonderful book, Terrific Tongues! 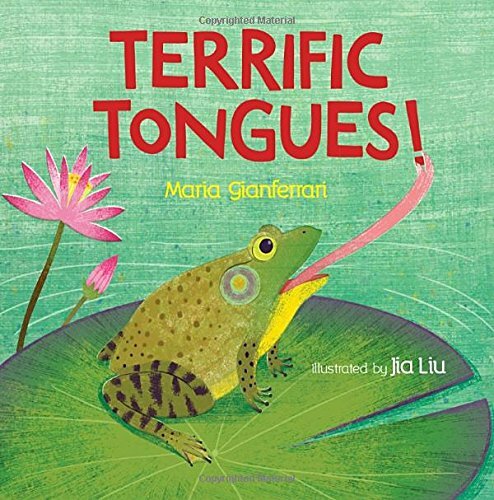 Written by Maria Gianferrari and illustrated by Jia Liu, Terrific Tongues! 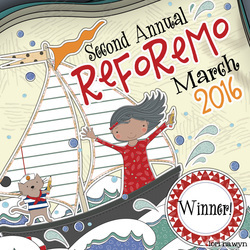 is sure to engage, amuse, and educate young readers. I mean, really, what child do you know who doesn’t love playing with or sticking out his or her tongue? I can’t wait get my hands on this one. Thanks, Vivian, Maria, and Jia! Congratulations! Click here to visit Vivian Kirkfield’s blog and read more about Terrific Tongues! Categories: books, Fun, Kid Stuff, Nature, Nature & Photos, picture books, Small Things, The Writing LIfe, Uncategorized | Tags: #kidlit, literacy, Maria Gianferrari, Nature, nonfiction, picture books, science, Terrific Tongues!, Vivian Kirkfield | Permalink.